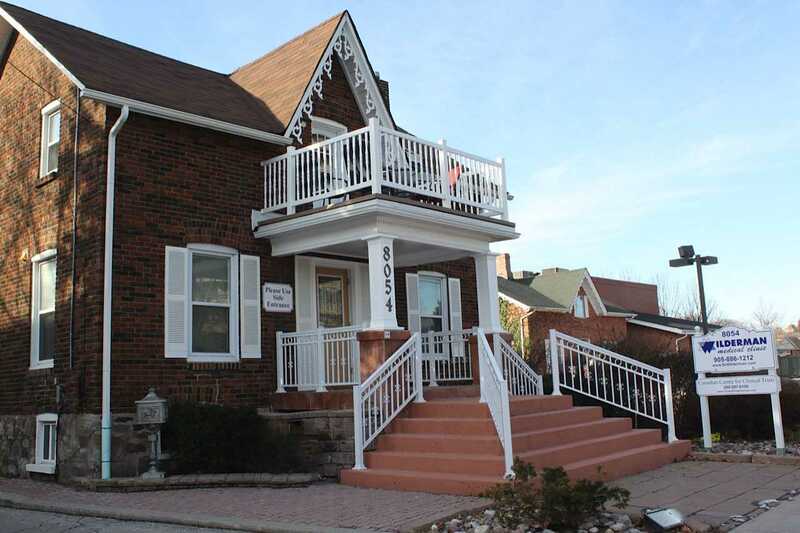 Our clinic is located at 8054 Yonge St. in Thornhill, and has been in operation for almost ten years! We offers ultrasound-guided injections for a variety of conditions, consultations, independent medical examinations, medical-legal reports, and a host of other interdisciplinary services, providing the most accurate and reliable services available. We also provide access to a three pain specialists, a chiropractor, a podiatrist, a psychiatrist, a psychologist, a naturopath and acupuncturist, and a full nursing staff. If you are a new patient, please print off a copy of our Referral Form and take it to your family doctor to be filled out. We cannot see patients without a referral from their family doctor. Click here to be taken to our referrals page.